Close to fashionable Bond Street and exclusive Marylebone, the Radisson Blu Edwardian, Berkshire is a cosy boutique hotel and a soothing sanctuary for Oxford Street shoppers. 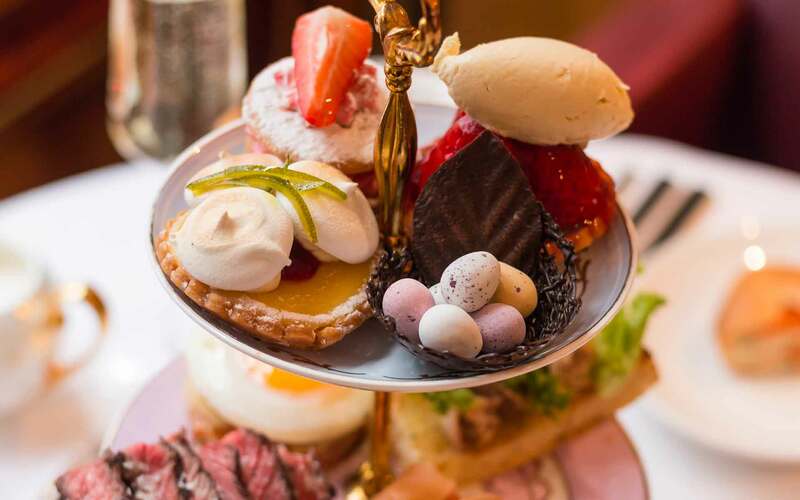 Scoff & Banter Tea Rooms, is our hotel restaurant, where classic British ingredients, British finesse, and British individuality come together to create the perfect afternoon tea, with a selection of hot dishes, as well as the more traditional offering. Next to the marbled lobby, the airy and spacious Berkshire Lounge Bar is the perfect retreat for informal lunch meetings, coffee or evening cocktails. 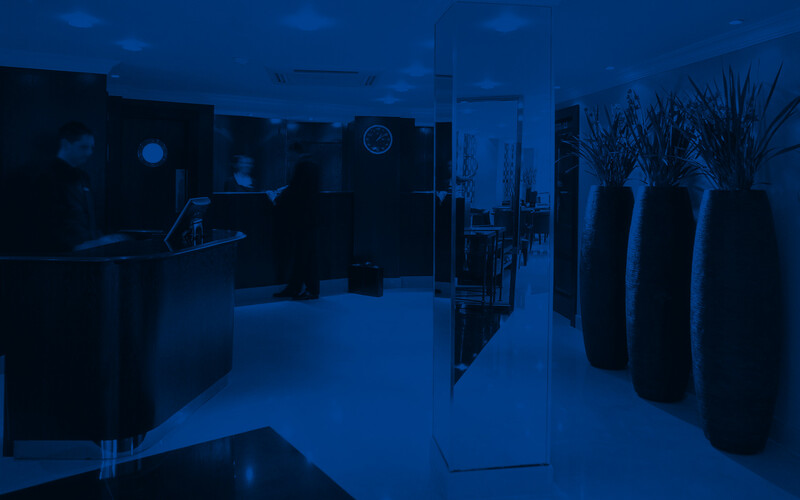 Explore the luxury hotel services and amenities on offer at Radisson Blu Edwardian, Berkshire, ideally situated near Bond Street and just off Oxford Street. We're proud to be part of the Green Tourism Business Scheme and have been given the Gold Award. We're doing our bit to meet Green Tourism's high standards. Find out more about Responsible Business at Radisson Blu Edwardian hotels. 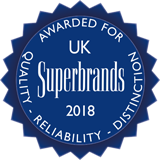 Edwardian Hotels London have been awarded Superbrand 2018 status. Plans by Crossrail to upgrade Bond Street will affect Marylebone Lane which is adjacent to the Radisson Blu Edwardian, Berkshire hotel. The hotel will be accessible from Oxford Street via pedestrian walkway, by the side of Debenhams department store and you can access the hotel by car from Henrietta Place, a few metres from our front door. If you need any help on planning your journey to the Radisson Blu Edwardian Berkshire hotel, our team are on hand to advise you. Please contact our concierge by email at concberk@radisson.com or call us on +44 (0) 20 7629 7474 .